Announcing our SILVER SEASON of Shows Worth Seeing! 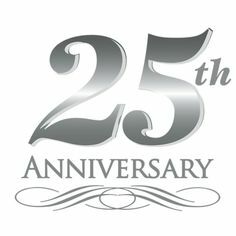 Morpheus Celebrates 25 Years! 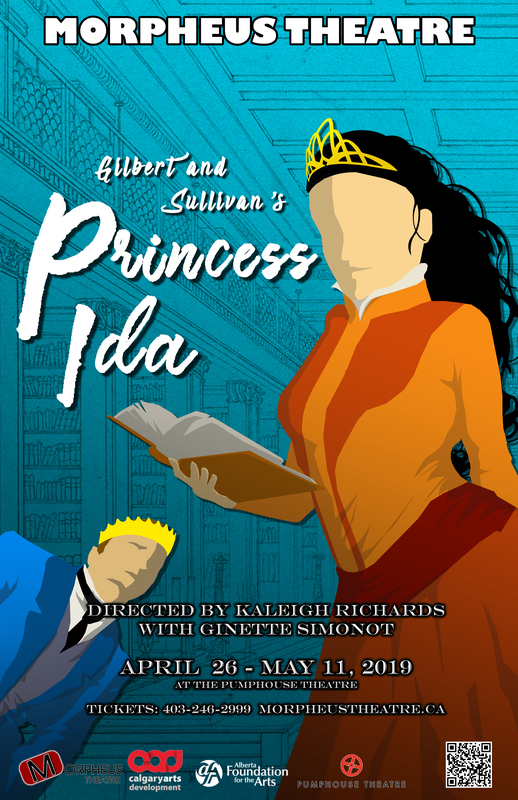 We will be announcing our 25th Season on Friday April 26th – opening night of Princess Ida! Join us for the excitement of a new show opening and a new season! Season tickets packages will be available for purchase at the theatre, and our Early Bird discount is available until June 30th! Don’t miss out! April 7 – Wealth, Worth and Wallet – Financial Literacy for Performers with Ray Mordan – A comprehensive review of the personal finance basics including budgeting, credit card usage, investments types, identity protection and tax preparation. During the seminar participants will view these aspects from the perspective of the performing artist and will gain a working knowledge of how to maximize savings and reduce spending. April 26, 7:30 pm – Announcement of SILVER SEASON: 2019/2020 Season of SHOWS WORTH SEEING! April 26 – May 11 – PRINCESS IDA – Ida and Hilarion were betrothed as infants to bring peace to two warring nations, but when the time comes to claim her hand, Hilarion hears that she has spurned mankind to run an all-female college! Not to be deterred, Hilarion and friends sneak into her college disguised as women to win Ida’s hand, or risk war between the great nations! Buy tickets HERE! FOH Spots still available HERE or email tickets@morpheustheatre.ca. 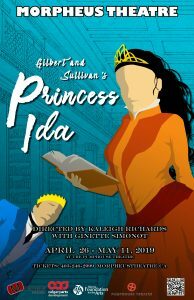 May 6 – 7, 7:00pm – G&S JR: PRINCESS IDA – The G&S JR Theatre School present their year end production of Princess Ida at the Pumphouse Theatre. Buy tickets HERE! FOH Spots still available HERE or email tickets@morpheustheatre.ca. May 19 –Intro to Director’s Process with Val Planche – Are you a director that wants to deepen your craft? Or an actor who has been dreaming of taking the leap into the role of director? Join Valerie Planche as she leads a workshop for beginners, practicing and experienced Directors that will explore the nuts and bolts of what goes into the storytelling process. From idea to production; what is required to create a dynamic story for the stage! June 8 – Masks Inside and Out with Steve Jarand – We all hide behind different versions of ourselves. But if we wear a real mask and play the game of disguise, honest expression turns our self-consciousness into an adventure. In this workshop we’ll approach the actor’s endeavor with detachment and selflessness. Masks and mask exercises will help train feeling rather than thinking, instinct over planning and reacting instead of the on-going chore of acting. June 9, 2:00 – 4:00pm– Annual Appreciation BBQ – Information coming soon! June 15 – G&S JR Registration available to the public *Please note: Current participants of G&S JR are given the opportunity to register first, and as such, our programs can fill. Please call the office if you have questions. June 22 & 23 – Casino Fundraiser – Every 18 months or so the Alberta Government grants Morpheus Theatre a license to hold a casino as a fundraiser! These casinos bring in up to $70,000 or more for our use in putting on shows. If you would like to volunteer for a shift or two, please sign up HERE! G&S SINGERS ON HIATUS – Our recreational community chorus has decided to take a break while we prepare for Ida. For questions, please contact the office. RENTAL CHANGES COMING JULY 1 – In order to continue to provide quality, low cost rental space, we will be streamlining our rental process. Stay tuned! CAT NOMINATIONS – Nominations are always open! Visit the webpage HERE!